The information presented on this page was originally released on March 1, 2012. It may not be outdated, but please search our site for more current information. If you plan to quote or reference this information in a publication, please check with the Extension specialist or author before proceeding. MISSISSIPPI STATE – Sylvia Byrd and two nutrition students in Mississippi State University’s College of Agriculture and Life Sciences will be honored at a statewide awards function March 8. 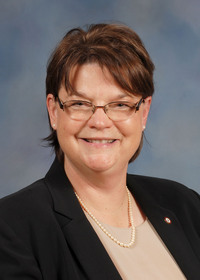 Byrd is an associate professor and director of the Didactic Program in Dietetics in MSU’s Department of Food Science, Nutrition and Health Promotion. 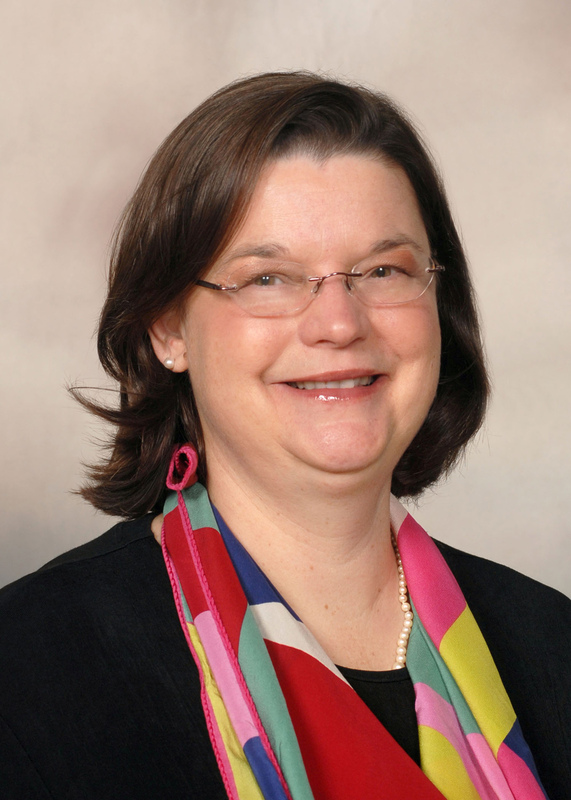 She has been named the Outstanding Dietetic Educator of the Year by the Mississippi Dietetic Association. The award recognizes dietetic educators and practitioners involved with students. Byrd was nominated for this honor by one of her students. Shiloh Quintana, a dietetic intern in the same department at MSU, is the Outstanding Dietetic Internship Student of the Year. Quintana earned her undergraduate degree in Food Science, Nutrition and Health Promotion with an emphasis in nutrition and is completing a one-year dietetic internship. When she completes this internship, she will be eligible to take the examination to become a registered dietitian. Jane Anderson, an undergraduate student from Okolona, was named the Outstanding Didactic Program in Dietetics Student of the Year. She graduated in December with a degree in Food Science, Nutrition and Health Promotion with an emphasis in nutrition. Four Mississippi universities offer undergraduate programs in nutrition, and faculty and students in each are eligible for recognition by the Mississippi Dietetic Association. Byrd said the student nominees are selected based on grade point average, professional association involvement and service activities.